Beginning April 1, 2017, Anthem Blue Cross will adjust the base rates for existing business on all California Department of Insurance (CDI) grandfathered medical plans with an April 1, 2017 effective date. Members will also receive an adjustment for age changes. The base rates for members on Department of Manage Health Care (DMHC) grandfathered medical plans, that were effective April 1, 2016, are not scheduled to change in 2017. DMHC members will receive an adjustment for age changes. 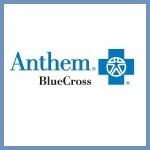 Individual grandfathered members enrolled in Anthem Blue Cross Life & Health Insurance Company (CDI regulated) policies at least one day in September of 2016 will be receiving a refund as a result of funds left over from a 2013 settlement of a class action lawsuit (Kreuzhage v. Anthem). This includes the majority of the grandfathered members. 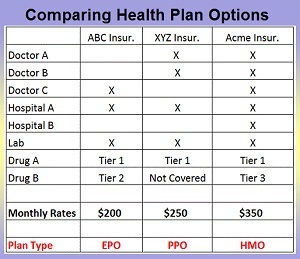 Members on Affordable Care Act (ACA) On and Off Exchange plans, and grandfathered members on Anthem Blue Cross (DMHC regulated) plans are not included. Blue Shield of California and Health Net are two of the health plans that are currently in negotiations with Sutter Health regarding contracted in-network doctors and hospitals for 2017. Both health insurance companies are alerting agents to the potential that Sutter hospitals and doctors may not be covered in many of their health plans in 2017 if they don’t come to an agreement soon.